The Analog Kid loves ABBA, but you wouldn’t necessarily know it if you examined my iTunes library. The only CD I own from the band is the Gold compilation, so my digital ABBA library was actually a bit underwhelming…until yesterday, that is! I spent a big chunk of the day ripping most of my ABBA LPs to digital format, and I am not ashamed to admit that I had a fabulous time in doing so. I even discovered a number of great songs from my childhood that I had forgotten about, and many of those songs are featured on the 1976 Greatest Hits compilation. I was nine when I first heard “Fernando” on the radio, and in my mind that’s where my love of ABBA began. Can I admit something? 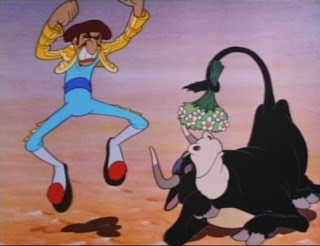 As a kid, the song always made me think about the classic children’s book (and cartoon) Ferdinand The Bull. Remember Ferdinand? He liked to sit and smell the flowers! 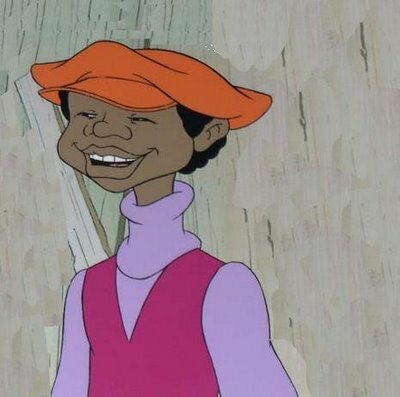 Of course, the song “Fernando” had absolutely nothing to do with Ferdinand and his love of blossoms– but that didn’t matter to my young brain. 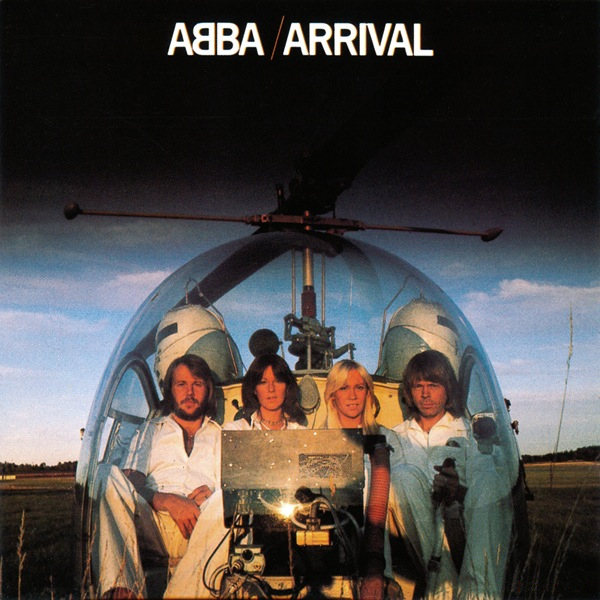 ABBA had made a connection with me, and that connection became cemented with my purchase of the “Dancing Queen” single later that year. I still own that original 45, although I would not dare play it for fear that it would annihilate my stylus. Although “Fernando” turned me into an ABBA fan, some of their earlier tracks obviously made an impression on me as well. As I was ripping the Greatest Hits record yesterday, I was surprised to find myself singing along to “Ring Ring” and “Honey Honey” even though I didn’t know that I knew them. The version of Greatest Hits featured below is the U.S. vinyl version from 1976. The track listing differs from its European counterpart, as does the cover art. Greatest Hits was released on CD in the U.S. back in the ’80s, but it has been out of print for years. Take a moment to sit, smell the flowers, and listen to “Fernando”– it will become immediately clear why ABBA were already European superstars by the time I “discovered” this legendary pop music machine. Posted by The Analog Kid on November 12, 2014 in Pop, Rock and tagged ABBA, Analog Kid, Dancing Queen, Fernando, Greatest Hits, Mamma Mia. I grew up with this Greatest Hits record while living in Europe as a child. I tried searching it out on CD in the early 1990’s only to find that ABBA hadn’t yet re-released/remastered their albums yet. 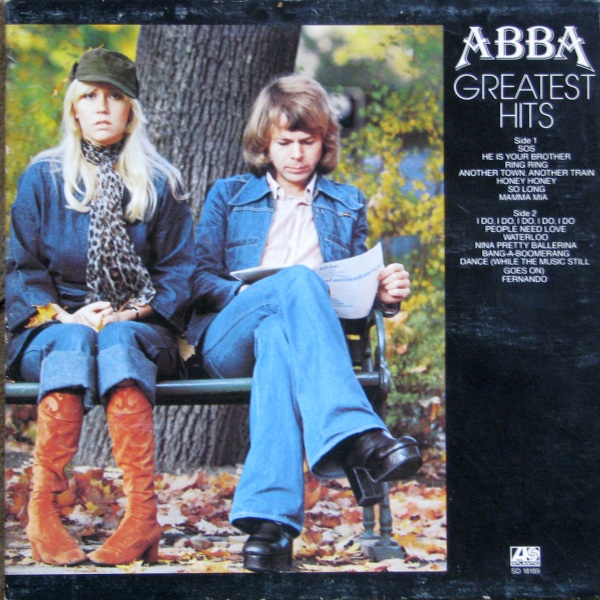 When ABBA Gold did come out, I was disappointed that several of the great tracks on Greatest Hits weren’t on it. For me, Ring Ring (especially the drums), Honey Honey (the acoustic guitar) and Nina (Pretty Ballerina) are the real highlights of this album. Thanks for posting! Fernando isn’t about the bull?